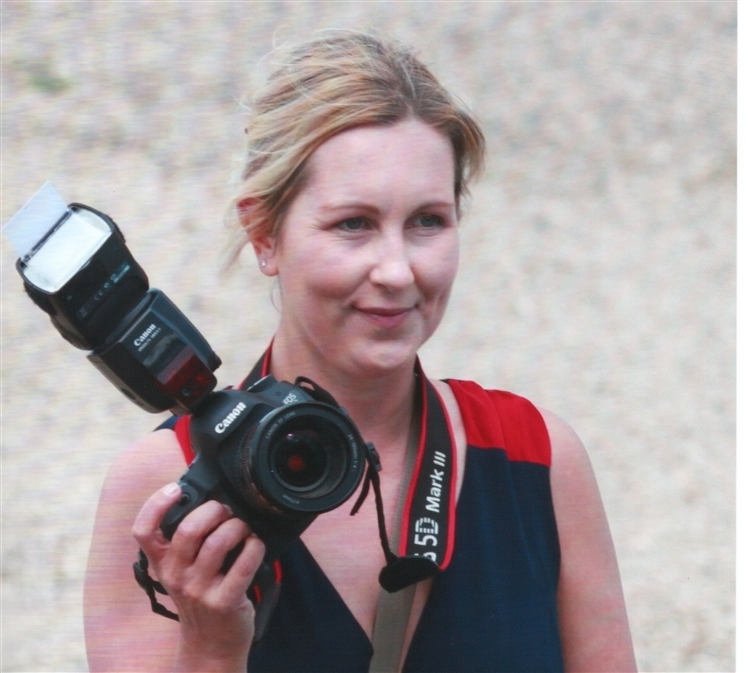 We've been hearing from the mum of a Folkestone woman who took her own life less than a year after having a baby. 39 year-old Rebecca Kruza started suffering from anxiety and insomnia after giving birth to her son Henry in October 2016. She visited her GP 12 times over the following eight months, and was given various medications and therapy. But her mum Lyn Richardson found her dead at her home in Alkham near Dover in June 2017. Her family are now campaigning to try and make sure all new mums get the support they need, especially if they start to struggle with mental health issues. Churches and cathedrals in Kent are being urged to toll their bells in a show of solidarity with Notre Dame. 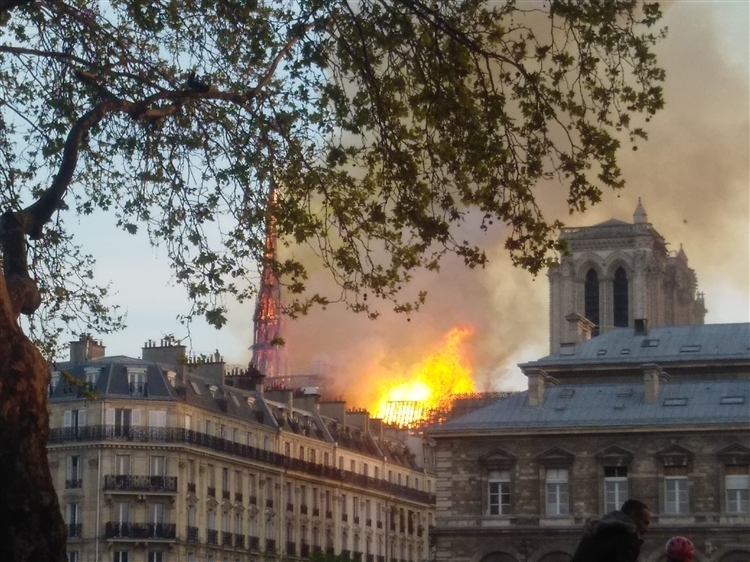 It's as the French Prime Minister announces a competition amongst international architects to design the spire of the famous cathedral following Monday's fire. Also, hear from the owner of a medical detection dog that's been given an animal OBE. We're in for a mini heatwave this Easter weekend - and the Dover manager has been speaking about saving the club from relegation and turning them into a full-time outfit. Flames tore through the 12th century building last night - burning through the spire and roof. 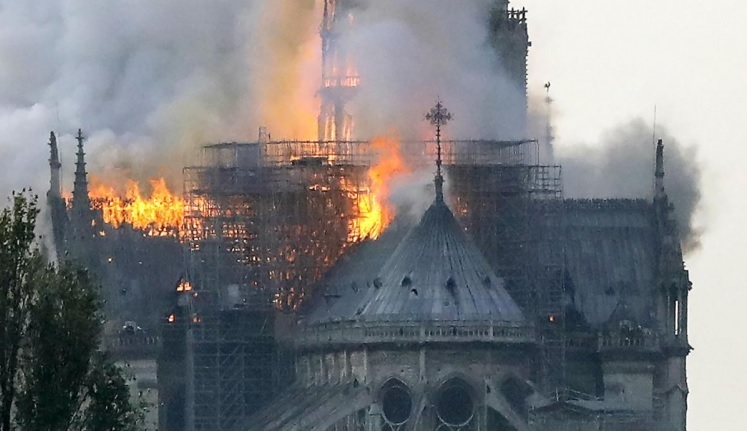 The French president has announced an international fundraising campaign to rebuild the iconic landmark with two of France's richest families pledging 300 million Euros. 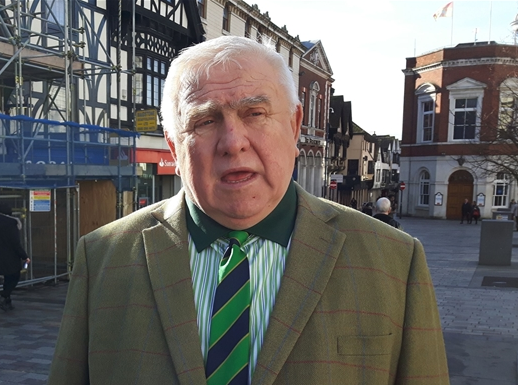 Plus, parents are finding out which primary school their child will be going to in September and roads bosses still haven't found a site for a lorry park in Kent. Our top story today is all about plans being put forward in England to prevent tenants being kicked out of their homes without a good reason. Section 21 orders allow landlords to give renters eight weeks' notice to get rid of them at the end of their contract. It's hoped the changes will bring an end to so-called "no fault" evictions in England and reduce the number of families, in particular, who end up homeless. The adoptive mum of a Kent toddler who had to have both his legs amputated, after being abused by his birth parents, has criticised a serious case review . But a report has found there was "no evidence" to suggest social workers missed signs of abuse during early contact with Tony's biological family. His birth mum and dad are serving 10 years in prison for child cruelty. Nine year-old Teagan Appleby from Aylesham can have up to 300 seizures a day and her mum Emma's been fighting to get her stronger treatment. Demelza Kids is being staged at Bonhams in London in a bid to raise awareness of the charity and the work they do. Juergen Teller was invited to meet youngsters at their centre near Sittingbourne as part of the project. For the first time in half a century divorce laws in England and Wales are getting an overhaul. The Government plans to end the 'blame game' between partners by dropping a legal requirement to find a guilty party. It's hoped the shake-up will make the process less upsetting for families - especially children who might get caught up in unpleasantness during their parents' divorce. The plans also include measures to stop a husband or wife being able to contest a break-up. Today we've been hearing from a Kent mum who says she's devastated, after cannabis medication that could help her severely epileptic daughter was taken off her by airport officials. Nine-year-old Teagan Appleby from Aylesham can have as many as 300 seizures a day. She was given cannabis-based treatment here in the UK at the end of last year, which initially helped - but she's got worse again in the last couple of months. Her mum Emma flew to Rotterdam in Holland to pick up stronger drugs - but was stopped at Southend Airport and made to hand it in. We're rounding up world autism awareness week by hearing from a mum from Herne Bay who's set up a clothing range especially for children with autism. Kellie Barker came up with the idea for her company 'Born Anxious' after struggling to find clothes that her own son Oscar was comfortable with. She now makes T-shirts with slogans on to let people know a child's behaviour might be unusual.